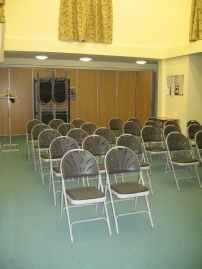 We have a hall that joins on to the Sacred Heart Church at St Ives. 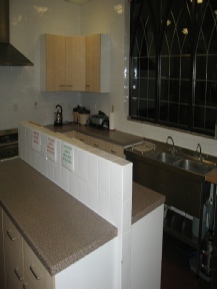 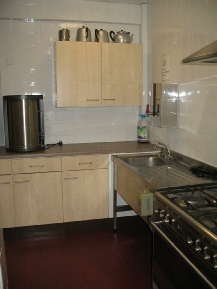 It has a large catering style kitchen and is fully accessible to the physically impaired. 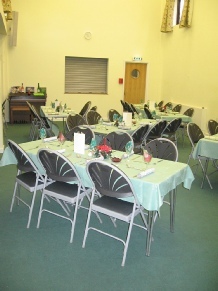 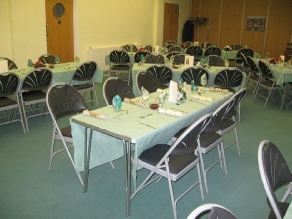 The hall is used for parish functions and increasingly also by other community groups but is available for hire. 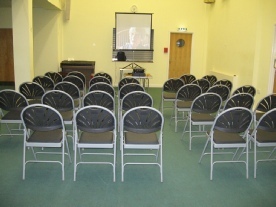 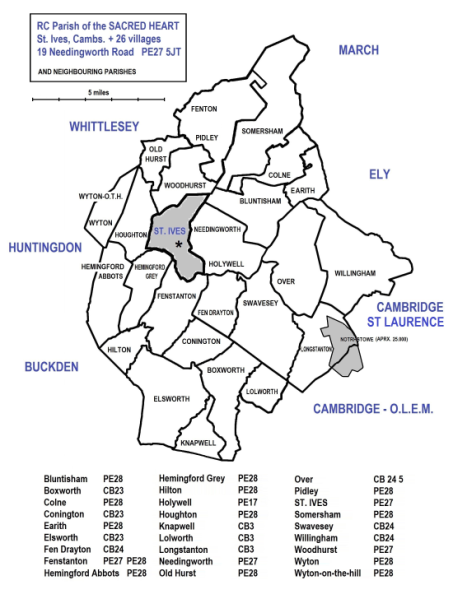 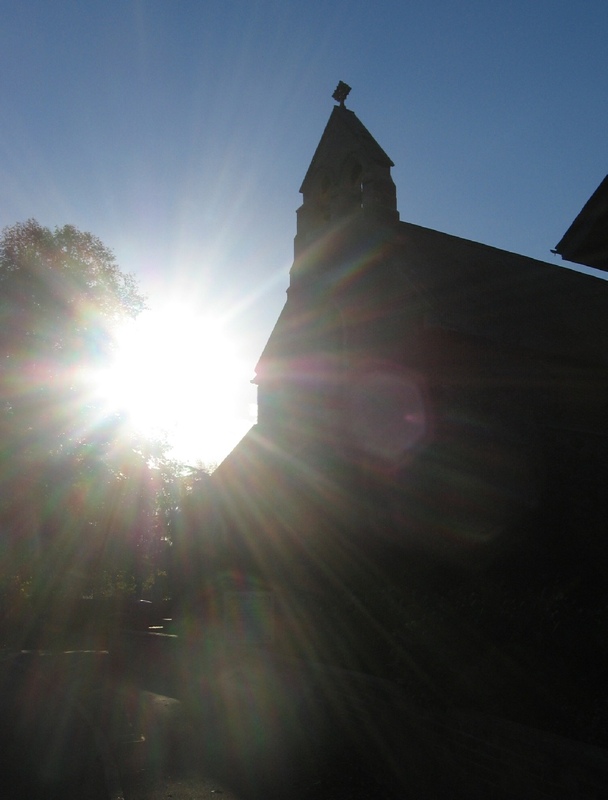 For information about or to hire the Sacred Heart Church Hall, please contact the Parish Office.